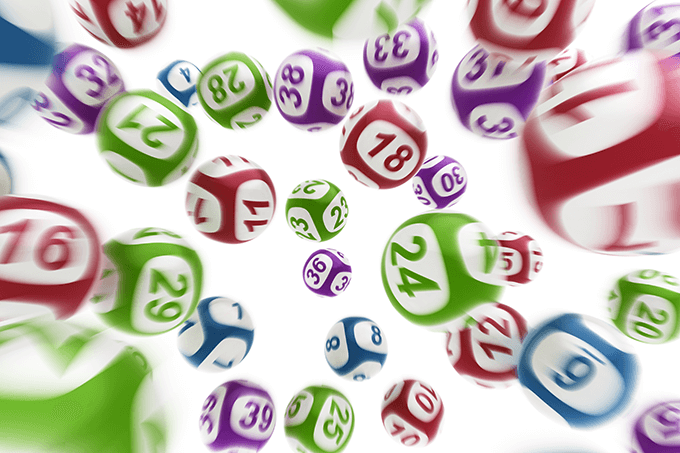 Ahead of the $50 Million Powerball jackpot draw tonight, Thursday June 7th, the luckiest and unluckiest numbers have been revealed for the new game matrix. In April this year the Powerball game matrix was changed from drawing 6 balls from the main barrel of 40 plus the 1 powerball from a barrel of 20, to drawing 7 balls from the main barrel of 35 balls plus the 1 powerball from a barrel of 20. There have been seven draws this year since the updated matrix started, and new data has revealed the “hot” and “cold” numbers from those draws. 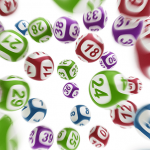 Whereas the numbers 7, 10, 11, 17, 21, 22 and 28 have not been drawn at all in any of the seven games. 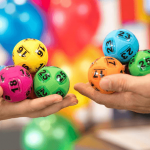 The Powerball barrel draw has been more random, with seven different numbers drawn. Tonight’s Powerball draw no. 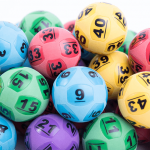 1151 will see the prize pool jackpot to $50 Million, the second largest Australian lottery draw this year behind the $55 Million jackpot in January. With 1 in 5 Australians expected to enter tonights massive Powerball draw, get your tickets online now from theLotter and save up to 25%.